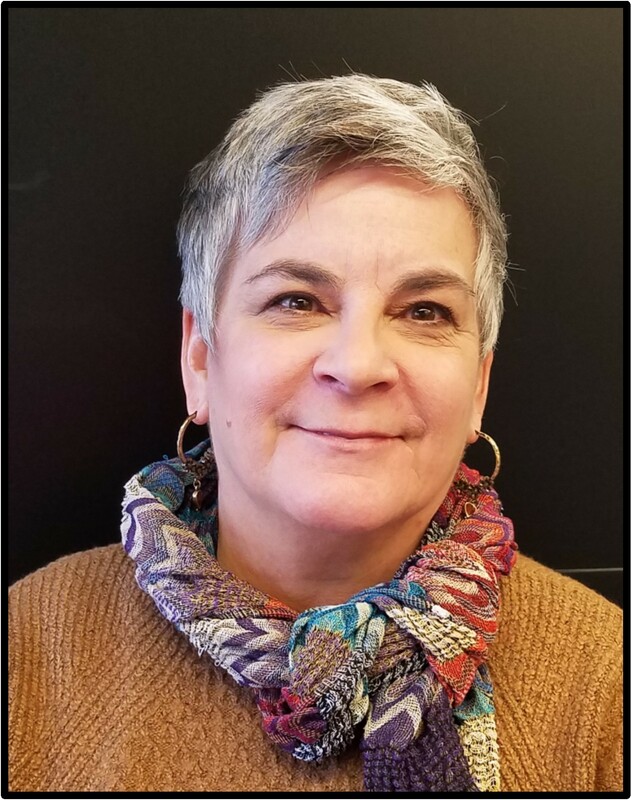 NEW YORK – Today Terri Gallagher, reference librarian with Community College of Beaver County (CCBC) library in Monaca, Pennsylvania, and Paula Kelly, director of the Whitehall Public Library in Pittsburgh, were named winners of this year’s I Love My Librarian Award. Both are recognized for their leadership in transforming lives and communities through education and lifelong learning. Gallagher and Kelly are two of only 10 librarians selected this year to receive this national honor. Recognized for her commitment to students and staff, Gallagher plays an active role in library and classroom activities. She has conducted 238 classes, ranging from orientations for CCBC High School Academies to evidence-based research training for nursing majors. Gallagher also co-sponsors and supports various student clubs and campus committees, such as the Writer’s Club and Diversity Committee, and she regularly provides training opportunities for faculty through convocation presentations and other professional development events. Kelly is a multi-award winning librarian who is committed to inclusion, partnerships and collaboration. 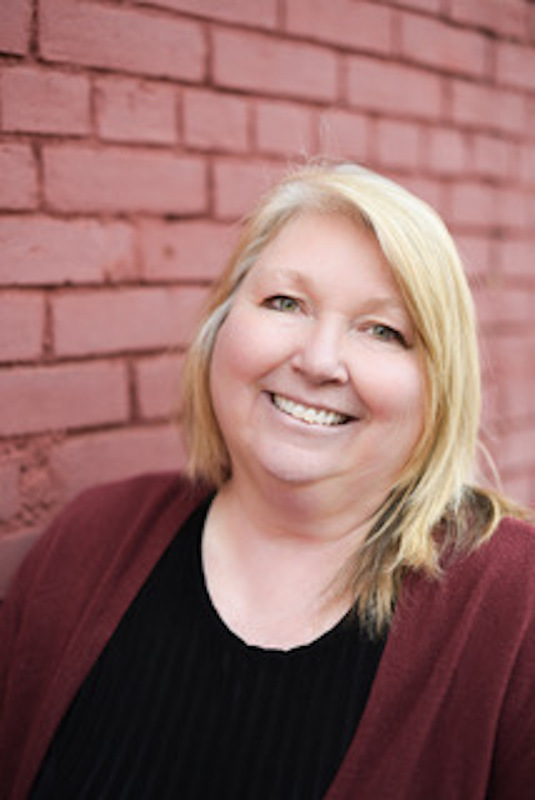 She is a recognized leader throughout her county’s consortium of libraries and readily shares her education, programming and advocacy strategies with peers locally and beyond. She is known for her support of library programs that make the library immigrant-friendly and accessible to diverse populations, including Pittsburgh’s substantial population of Bhutanese refugees. As a volunteer literacy tutor, Kelly helped enhance literacy rates within local refugee communities and has fostered understanding by working to offer multicultural potluck dinners. Her nominators also noted Kelly’s contibutions to creating resources that better the lives of special needs children. Gallagher and Kelly will each receive a $5,000 prize at an award ceremony and reception to be held this evening in New York City. The ceremony is hosted by Carnegie Corporation of New York, which co-sponsors the award along with The New York Public Library and The New York Times. The American Library Association administers the award through its Communications and Marketing Office, which promotes the value of libraries and librarians. As part of the award process, library users are invited to nominate their favorite librarians working in public, school, college, community college and university libraries. This year library users submitted 1,083 nominations detailing how their favorite librarians have gone above and beyond to improve community members’ lives. In the United States there are 190,000 librarians working in libraries of all types, and only 110 librarians have been selected for this distinguished honor since the award’s inception in 2008. For more information regarding the 2018 I Love My Librarian Award recipients, please visit www.ilovelibraries.org/ilovemylibrarian . For event highlights and additional information regarding this year’s winners and the importance of their work in the community please follow #ILoveMyLibrarian.